Discover summer adventure on your doorstep. Every summer holiday, we partner up with dozens of local museums and venues to deliver a jammed-packed, family-friendly program of activities, events and trails. Taking place across the loyal region, Summer at the Museums aims to get you exploring new venues as well as revisiting old favourites in your local area. There will be events to get everyone, no matter what your age, enjoying, exploring and engaging with the collections. Whether it's something to do on a rainy day, an outing close to home, or a bit of creative fun, there is always a wide array of events and activities to choose from - many of which are free. Dates for the 2019 programme will be announced soon. 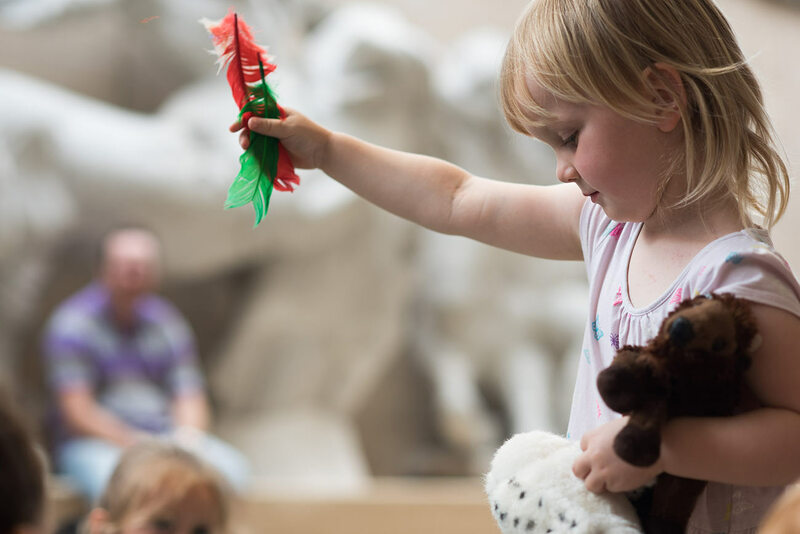 Summer at the Museums is delivered by the University of Cambridge Museums as part of its Arts Council England National Portfolio Organisation funded programme.